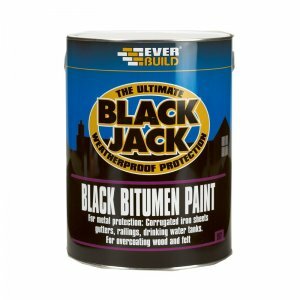 Everbuild 902 Bitumen and Flashing Primer is a thin black primer used to give a key prior to applying bitumen paints and roof coatings. 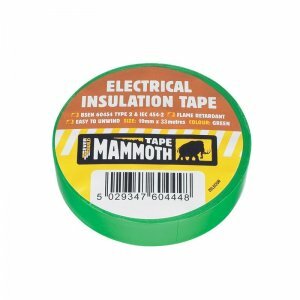 Also suitable as a primer prior to applying Black Jack Flashing Tape. 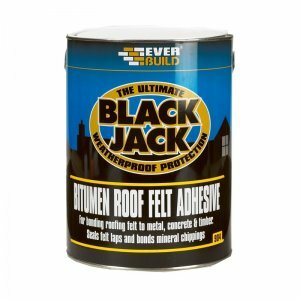 Everbuild 902 can be used for priming concrete roofs and floors, cementitious screeds and renders, bitumen felt, asphalt and mastic. 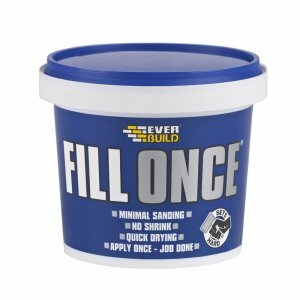 Everbuild 902 is fast drying. Everbuild 902 Bitumen and Flashing Primer is a thin black primer used to give a key prior to applying bitumen paints and roof coatings. 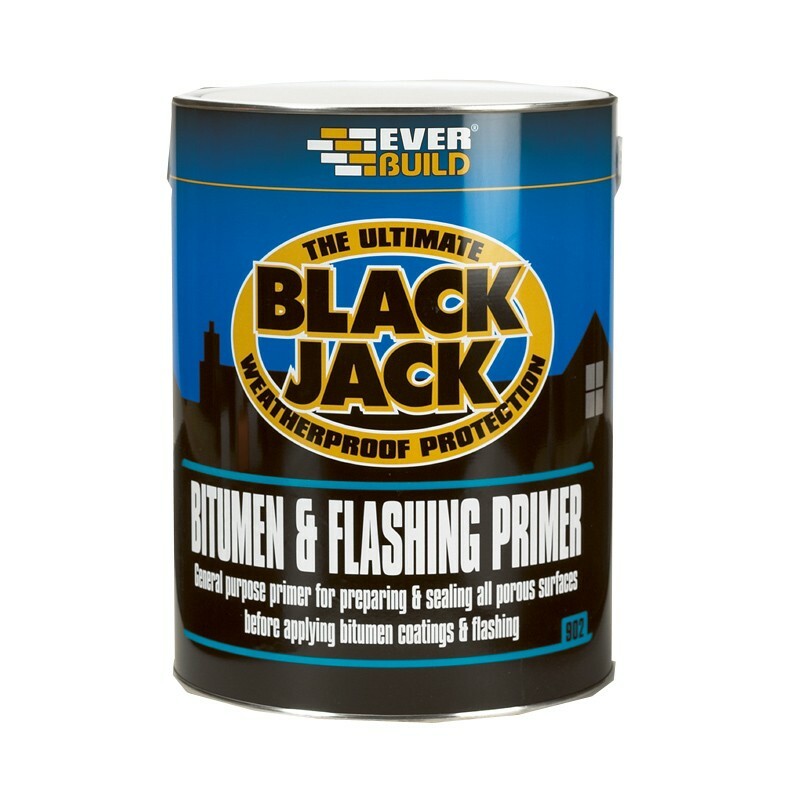 Also suitable as a primer prior to applying Black Jack Flashing Tape. 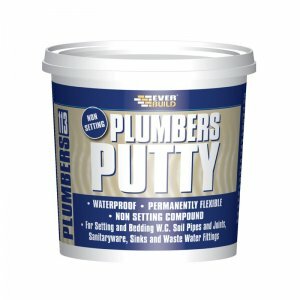 Everbuild 902 can be used for priming concrete roofs and floors, cementitious screeds and renders, bitumen felt, asphalt and mastic. – Concrete roofs and floors, cementicious screeds and renders, bitumen felt, asphalt and mastic. – Weathered corrugated iron and steel. 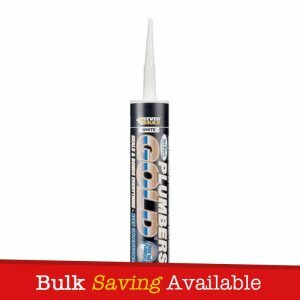 – Suitable for use with all bituminous surface coatings.